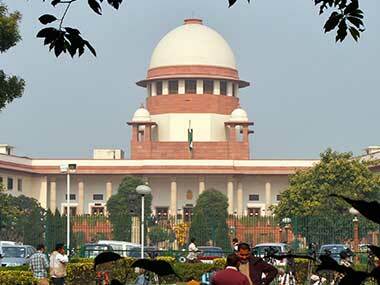 Attorney General K K Venugopal praised Justice Kurian Joseph saying, "We are going to miss Your Lordship's smile". 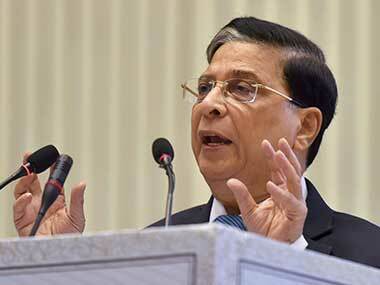 Retiring Chief Justice of India Dipak Misra said the Indian judiciary was the "most robust" institution in the world with the capacity to handle a "mind-boggling number of cases". 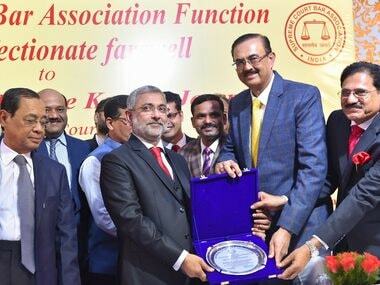 Justice Ranjan Gogoi, Attorney General KK Venugopal and Supreme Court Bar Association chief Vikas Singh also attended the farewell. 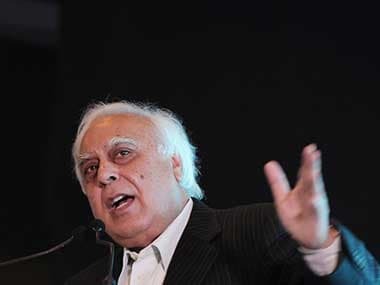 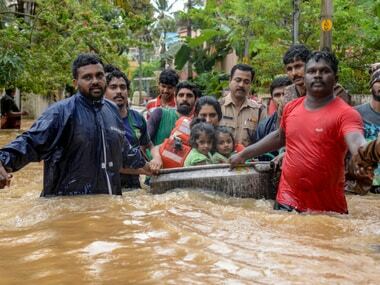 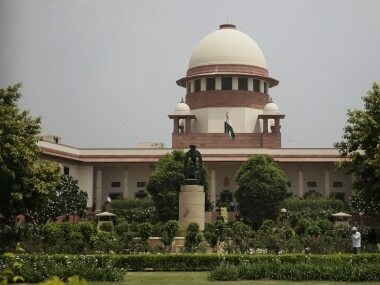 The government's decision to accept only one of the two names recommended by the Supreme Court collegium for elevation as Supreme Court judges has angered not only the Opposition parties but also some lawyers. 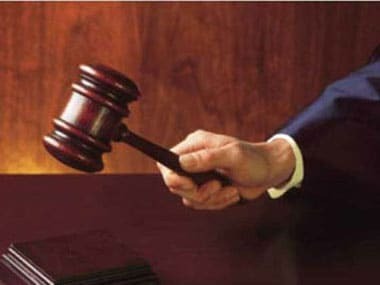 “Without an independent Bar, it would be futile and fanciful to think about an independent judiciary,” said senior advocate Indira Jaising at a recent public talk on the crisis that India’s topmost judiciary is facing. 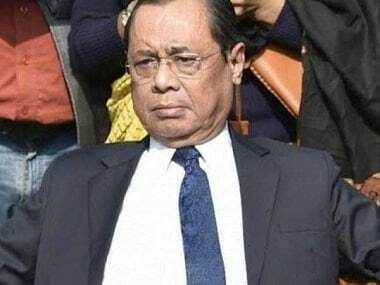 She went on to trenchantly criticise the Supreme Court Bar Association and the Bar Council of India (BCI) for their hostility towards public-interest lawyers Prashant Bhushan and Dushyant Dave, who have been crusading for judicial independence and accountability. 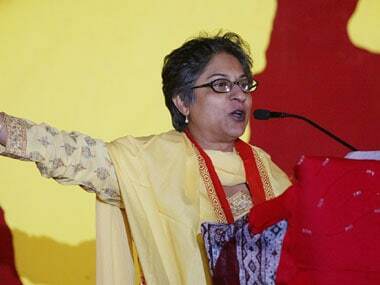 Noted Pakistani lawyer and haman rights activist Asma Jahangir passed away on Sunday after a cardiac arrest, media reports said. 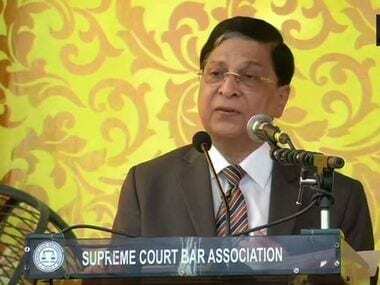 Chief Justice of India Dipak Misra on Thursday held a second meeting with four senior-most Supreme Court judges in three days and discussed issues like allocation of sensitive cases.